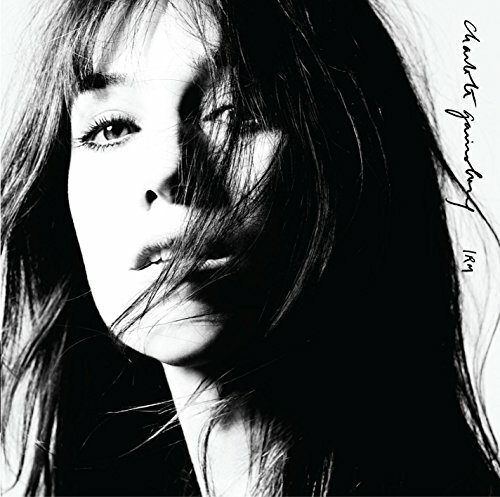 January 26th, 2010 marks the Because Music / Elektra release of Charlotte Gainsbourg's third studio album titled IRM. The title is derived from M.R.I, which reflects the medical procedure Charlotte had to go through after suffering a head injury in a water skiing accident in 2007. The album is Charlotte's most personal to date, and is produced by acclaimed Grammy nominated artist/multi-instrumentalist Beck. The title track from IRM was posted online as a free download via her official website on October 9th, and the official album trailer was featured on Pitchfork.com the same day. The official first single off the album is "Heaven Can Wait" featuring Beck. A video featuring the two stars premiered on AOL Music on November 18th. Sonically, the album is a new direction for Charlotte Gainsbourg and her first in nearly four years. Beck's iconic and spacey production blends flawlessly with Charlotte's unique vocals and delivery. The release will be accompanied by a US promo tour in early 2010. Gainsbourg also recently graced the pages of Rolling Stone, Esquire, Vanity Fair, Nylon Magazine, Village Voice (cover), New York Times, Blackbook, Harper's Bazaar and more.